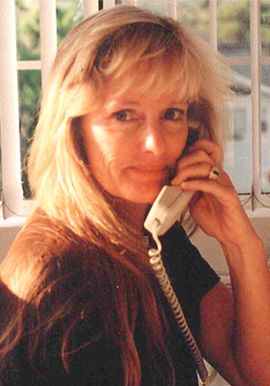 Roxanne “Rocky” Baker has been a resident of Kona since 1982 and has been licensed to sell real estate since 1982. She is a Broker-Realtor and an Accredited Buyer Representative. Her specialties include residential sales, condominiums, vacant land, oceanfront, and upper-end homes. To help her clients reach their Kona real estate goals, Rocky uses her 18 years of market knowledge to explore all options available. She is health oriented and enjoys an early walk to start her day. Why is she consistently successful? Address: 75-170 Hualalai Road, Kailua-Kona, HI 96740.